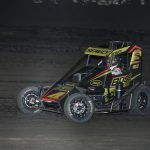 Check out photos from the POWRi Lucas Oil National Midget Series Battle at the Center, held Saturday at the Southern Illinois Center in DuQuoin, Ill. 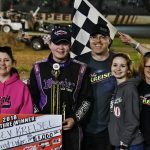 Continuing the momentum from his first win last weekend, Riley Kreisel picked up his second-career POWRi Lucas Oil WAR Sprints win at Valley Speedway on Friday night. 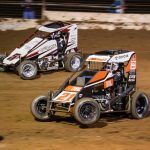 The newly formed POWRi Lucas Oil WAR East Sprint Car Series has revealed its inaugural schedule, featuring 13 events. 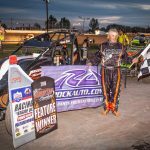 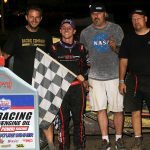 Logan Seavey marched through the POWRi Lucas Oil National Midget League field to win Saturday's main event at Macon Speedway. 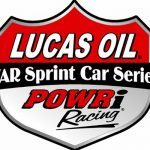 A total of 31 events will make up the Lucas Oil POWRi/WAR Sprints schedule next year, including four new venues on the schedule for the first time. 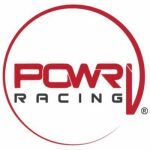 A storm that hit Lincoln Speedway at approximately 2:30 p.m. local time has forced track and POWRi officials to cancel the finale of POWRi Illinois Speed Week that was scheduled for Sunday. 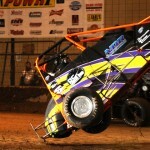 POWRi has confirmed the dates for the sixth edition of the Turnpike Challenge. 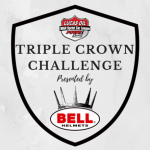 Bell Racing USA is teaming with the POWRi Lucas Oil WAR Sprint League to present the Bell Racing Triple Crown Challenge, which could pay one lucky driver $20,000.